CLOSEOUTS. 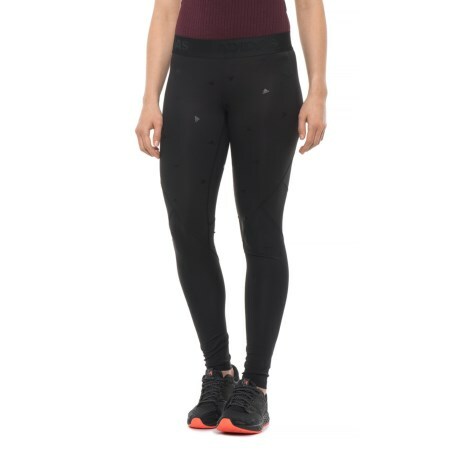 The adidas AlphaSkin tights provide moisture control and stretchy comfort for workouts. Available Colors: BLACK. Sizes: XS, M, L, XL, S.